The New York Times in its review of The Darkest Hour refers to the film makers’ sham populism which is at its most evident when showing Churchill riding the London Underground and meeting The People (a motley mass of stiff upper lips and misty eyes). Charles Moore writing in the Spectator opined that the film indicates when Churchill left Downing Street for the House of Commons to make his ‘We shall fight on the beaches’ speech he did so without knowing what he would say. (In the film) dear, patriotic citizens weepily beg Churchill to declare that we will fight on, so he decides that is what he will say in Parliament. Obviously, in drama, one must not succumb to ‘the tyranny of fact’, but if you know that Churchill did not travel by tube, that he had thoroughly decided what he would say, that he always prepared his parliamentary speeches pretty much word for word, and that only a madman would go from Downing Street via St James’s Park station to get to Westminster, you cannot suspend your disbelief in the cinema. Thus, we were betrayed by the Belgian royals and if there ever was a case for a full blooded republican coup, this must be it. 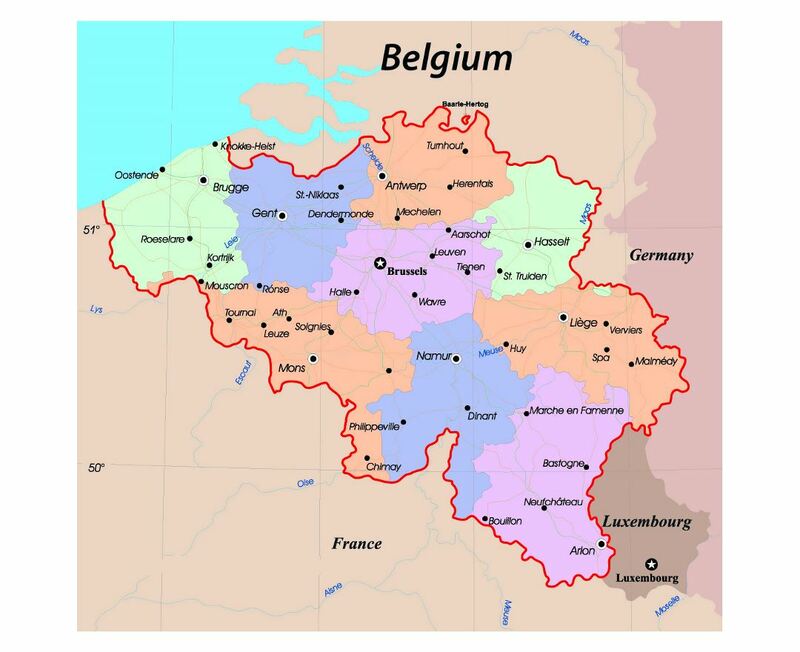 Supranationalism does not have to be Socialist and Statist but you can see the advantages to the Belgians (like their Prime Minister Paul-Henri Spaak), it let their country punch above its weight and (hopefully) expunge the memory of their 1940 perfidy. Interesting piece on history. I didn’t know about the Royal Belgium’s and their betrayal to the allies. Canada suffered severe losses at Dunkirk. For a small country (not technically a country yet but a Dominion) those losses affected many communities and their families. I feel for the men who stayed and fought the German’s so the allies could retreat and get off the beach. Talk about moral fiber! Those men were the heroes of that blunder. There was no escape for them but death. God Bless all of them! I don’t think Churchill could of said anything better than he did in his speech. It was always his delivery, mannerisms, and emphasizing of words that made him a credible believable speaker. Whether he rehearsed it or it was off the cuff, it was the inspiration that was needed to keep everyone going and the stuff movies are made of. These were dark moments in history for sure.